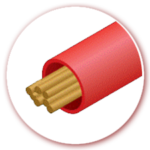 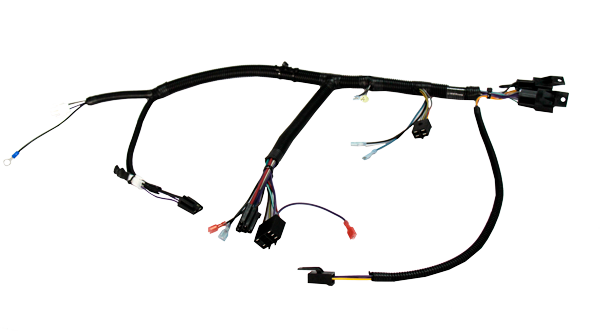 Precision Cable Assemblies’ high quality wire harness assemblies and wire harness connectors are the backbone of electromechanical systems. 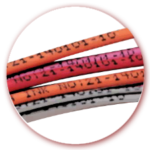 PCA is capable of supplying an infinite number of possibilities combining wires, connectors, terminals, splices and protective overmoldings. 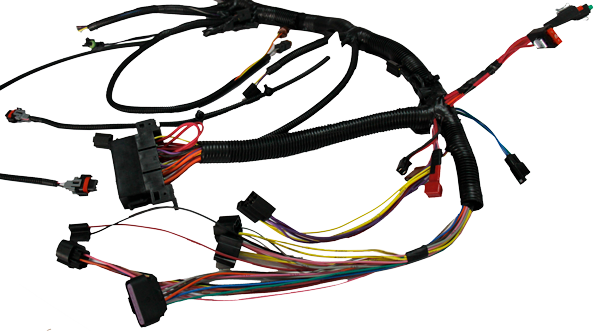 Our highly skilled electrical, mechanical and industrial engineering staff can work with you to develop the right harness for your needs. 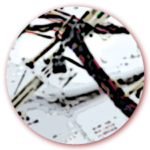 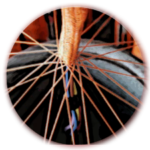 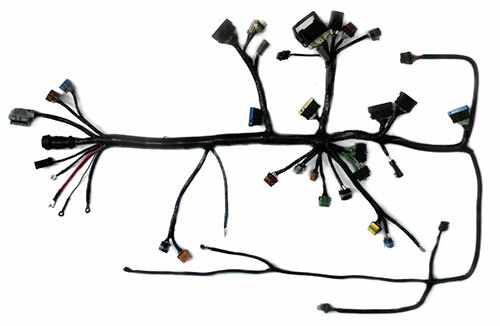 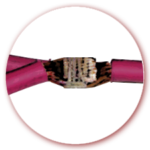 During wire harness assembly and wire harness connectors development, we focus on proper component selection, making sure the correct properties of sealing, amperage and form factor are met. 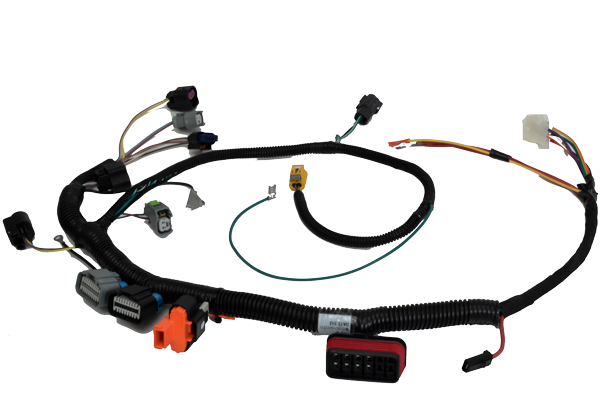 We also work to package and affix fasteners to the harness so installation time at the assembly line can be minimized. 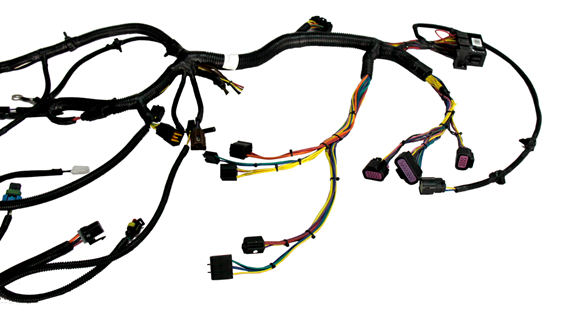 All harnesses undergo one hundred percent continuity testing to ensure they are wired correctly as well as visual checks to ensure fuses, relays and coverings have been properly applied.